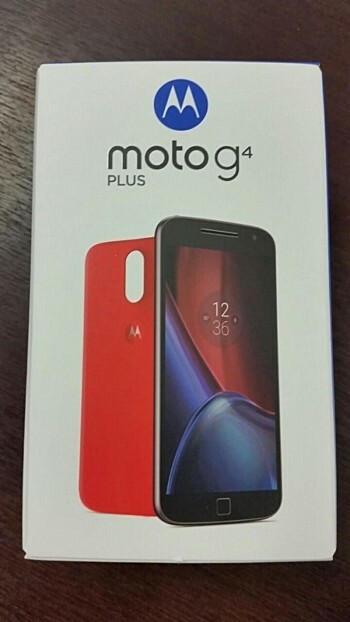 The Motorola Moto G4 and G4 Plus are just a few hours away from their official unveiling, but looks like there's no stopping the leaks related to the devices, with the latest one bringing us the retail box of the Plus variant. 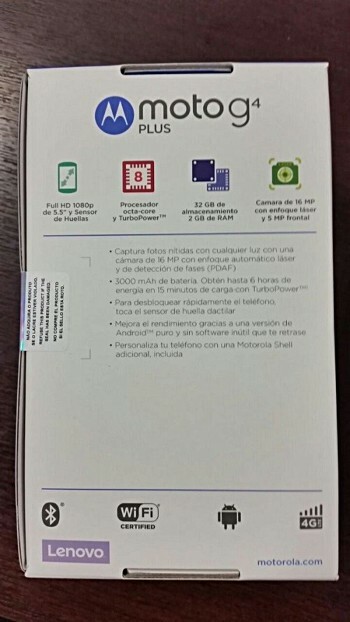 The front of the box confirms that the Plus variant comes with a square shaped fingerprint sensor, while the back reveals some of the phone's key specs, including octa-core CPU, 5.5-inch full HD display, 2GB/32GB memory configuration, 16MP/5MP camera combo, and 3,000mAh battery. 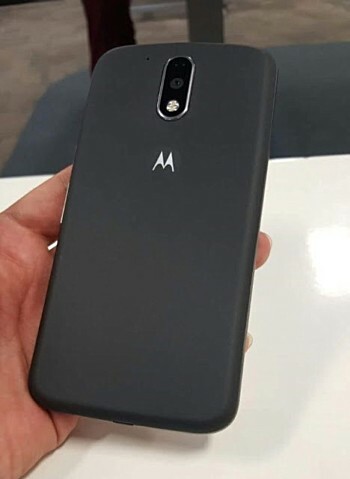 Both Moto G4 (an image of which was leaked by @evleaks recently) and Moto G4 Plus will be announced later today at an event in Indian capital of New Delhi. Its a great buy. I purchased it recently and very happy with it. 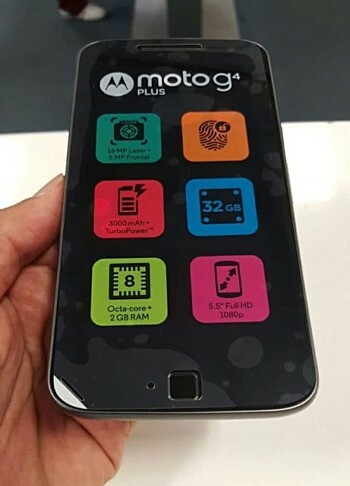 Features are great. I am loving the camera. Battery could be better but its good. Kenyt puts it at rank 1 among 10000 mobiles.